Would you believe it, I actually saw this movie at a drive-in 1984. My darlin' daughter was only four and the apple of my eye, and my infant son was just one year old and not yet a thorn in my side. TLS was one of the first, if not the first, sf films to utilize CGI for the ships & outer space scenes if I recall correctly. The story is delightfully innocent and optimistic. Young Lance Guest dreams of going to college, doing great things with his life, and marrying Catherine Mary Steward. Clearly this guy is aiming for the stars! And he hits the bull's eye, too, when the original "Music Man" drops down out the sky and invites him to join the Star League so he can save the galaxy! The story literally takes off at thAT point and catapults Lance and the audience right out of this world for an adventure in outer space which lives up to every kid's childhood dream of adventure and romance. Sequels should have followed on the heels of this groundbreaking movie, but they didn't. However, All Sci-Fi member ralfy posted this. 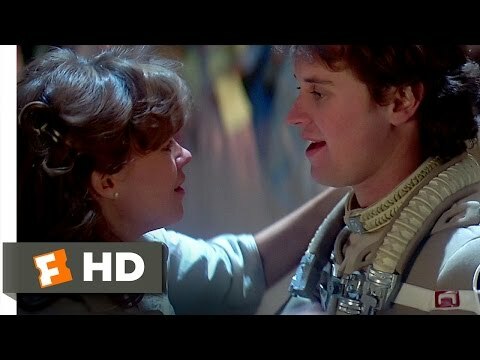 "How 'The Last Starfighter' Became a Cult Classic — and Why a Sequel May Finally Take Flight"
The promised sequel hasn't happened yet, and I'm afraid that too much time has passed for this dream to come true. But this great movie is still a joy to watch. Don't forget the soundtrack, Bud! One of the BEST of the era----and it was a great era of soundtracks! It was the same kind of "coming of age" film as with Luke in Star Wars, but this time it was a college bound kid from a trailer park reaching for the stars and living out his computer-game fantasies by saving the galaxy through his skill and heart. His speech to the trailer park residents and his mother at the end and his ascent to the stars with the girl of his dreams was wonderful! 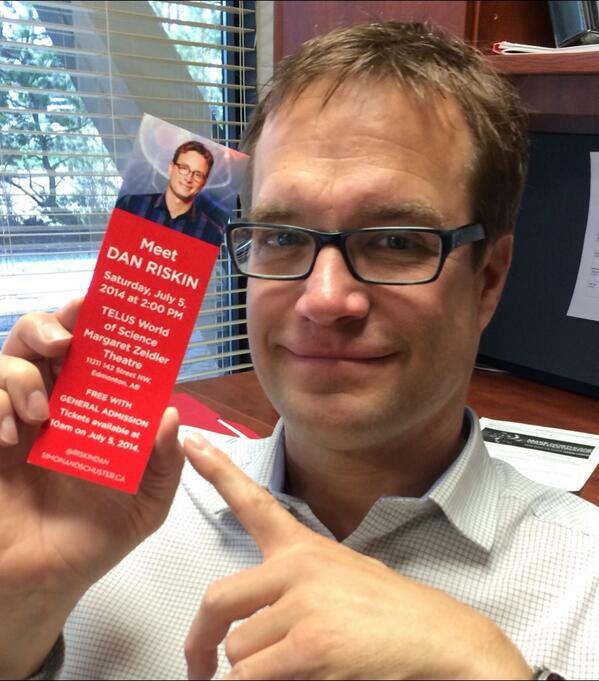 Here in Canada, this nerd is a science correspondent for Discovery Channel. He's Alan Nursall. I was surprised to discover that he is the brother of the delightful Catherine Mary Nursall/Stewart. I actually used to love this movie! I would watch it whenever it was on the Disney channel (back when they didn't have commercials). Weird fact: the guy playing the alien co-pilot is the same guy who plays the villain in Halloween III. I had no clue 'til I watched it much later and recognized the voice. Weird fact: the guy playing the alien co pilot is the same guy who plays the villain in Halloween III. I had no clue til I watched it much later and recognized the voice. Dan O'Herlihy had an extremely prolific 50 year career in which he appeared in everything from MacBeth to Robocop with multiple appearances in THE MAN FROM UNCLE and BONANZA. He has a virtually unbroken string of credits from 1947 to 1998 and a best actor Oscar nomination in 1955. Not to mention starring in Fail Safe, I forgot that in my last post. Question: how does a guy go from that to playing an alien in makeup so heavy his mom wouldn't recognize him? I would ask the same of Frank Langella in Masters of the Universe, but I don't want to start screaming. Even through the makeup (Very well done as a matter of fact!) his personality came through tremendously! An actor plays the part and tries to make it a believable performance. Only a real artist could understand this. 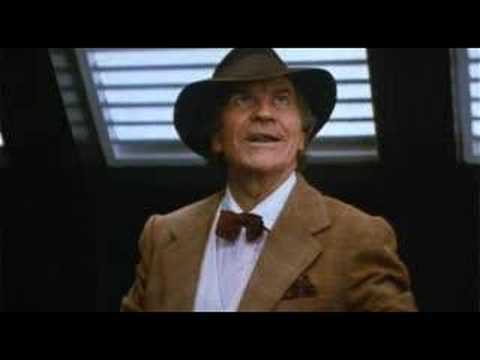 This was a great performance, as was Robert Preston's and Lance Guest's. The result was a memorable film. Couldn't agree more. Maybe I'm a bit of a snob about fantasy makeup. Sorry bout that. This was an absolute "feel good" movie. Just what the media was made for! I love everything about this film, the music, the actors, the spirit, the great little brother, the loving mother, the girlfriend and the denizens of the trailer park! This is a film made for watching over and over! "We're gonna be famous aren't we, Otis?" "Yes, sir! The whole world . . . the whole universe is gonna hear about us! Starlite, Starbrite, the place where Alex and Maggie left for the stars!" Those lines — along with the little brother yelling, "WOOOOW!" as he stands at the video game and looks up to see the actual starship lift off — provide a terrific closing scene for this remarkable movie! I saw this in the theater when it came out. I really enjoyed the movie and I still do. Dan O'Herlihy was great as Grig, the copilot. I thought the CGI was animation and only figured out later what it really was. Here's the best items I found for this movie in IMDB's Trivia section (the text in blue). The first movie to do all special effects (except makeup and explosions) on a computer. 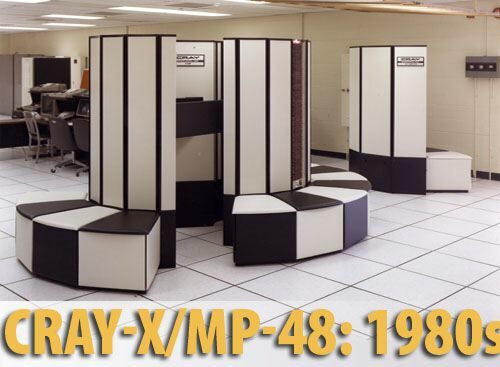 All shots of spacecraft, space, etc were generated on a Cray X-MP computer. Note from me: The article at the embedded link in this statement states a fascinating fact. Today, the poor Cray Y-MP [the more powerful successor to the X-MP line] — which would have set you back over $20 million — would barely be able to run Windows Vista. Even a low-end laptop today has more power than that machine. The alien script seen on the computer screens in the movie is actually Hebrew with some variations. Note from me: Proof positive that the "Lost Tribe of Israel" was abducted by aliens! Jonathan R. Betuel was working as a cab driver when he wrote the first draft of the script. Note from me: Proof positive that some of those New York cab drivers are "illegal aliens" of the MIB kind! Although Wil Wheaton's speaking scenes were cut, he can be seen in two scenes[u]running around the trailer park early in the film (wearing a red football jersey), and in the final scene, where he is obscured, standing behind Louis (wearing a blue jacket, possibly over the red jersey). Note from me: How 'bout a sequel in which Alex Rogan meets Wesley Crusher . . . in space. In addition to the major "Star Trek universe" roles later played by "Starfighter" cast members Wil Wheaton and Marc Alaimo, several others in the movie's cast were guest stars in various "Star Trek" franchises. They include Dan Mason, Barbara Bosson, Norman Snow and Geoffrey Blake. 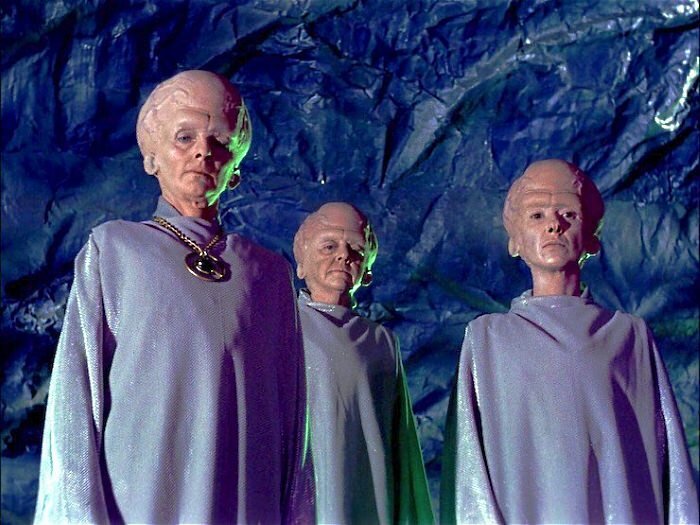 But notable among them is Meg Wyllie ("Granny Gordon") who played one of the Talosian "keepers" in the Star Trek (1966) pilot, Star Trek: The Cage. Note from me: In the hypothetical sequel I suggested above, Alex and Wesley discover that Granny is a Talosian who is making all the trailer park residence believe they're still young and living in the Star Lite, Star Brite trailer park. Robin Williams was offered the role of Xur, but passed. Note from me: If this is true (I don't believe everything read in IMDB Trivia), it would have been a very poor idea. 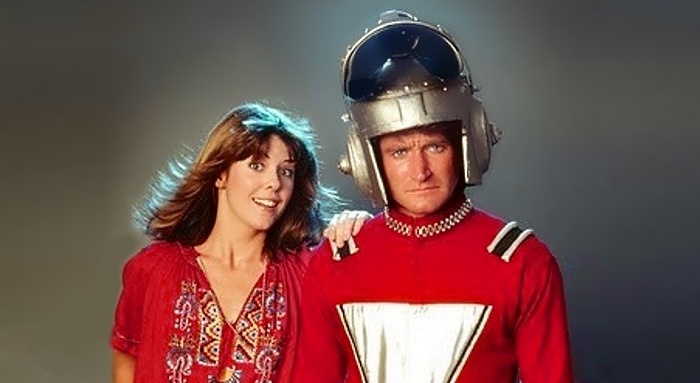 After all, this movie was made just two years after the hyperactive Mr. Williams was in Mork and Mindy! Atari was supposed to make games based on the film (as noted in the credits) but they were never commercially released. 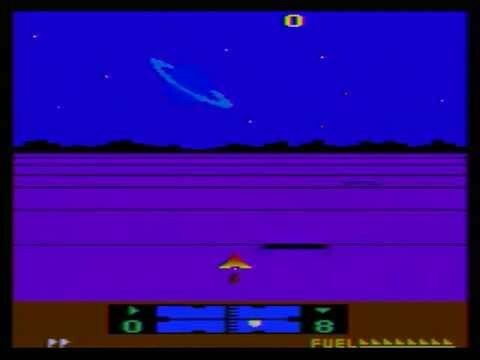 According to a friend of mine who worked at Atari from near the beginning to the final end of the arcade group in 2000, a screening was arranged so the Atari people could see the film in workprint stage (few to no visual effects) and they all realized the film was not going to be a blockbuster, so Atari put the brakes on the games. The home computer version developed for the Atari 800 was eventually retooled into game Star Raiders II, which came out in 1986. The enemy ship designs are right out of the movie, even if the names and game action have been altered. 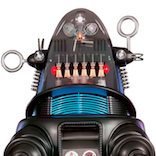 As to the mythical arcade game, someone in the programming group had a little fun for April Fools (I think) and, apparently inspired by the term Ko-Dan Armada, created the Ko-Dan Armadillo, which was a big armadillo which would appear in place of the Command Ship. I've seen a hard copy printout of the thing at my friend's place. I'll ask him to photograph it for me. It looks a lot like Solaris, a video game I played with my kids for many hours in the 1980s. _______________ Atari 2600 Solaris in STEREO! 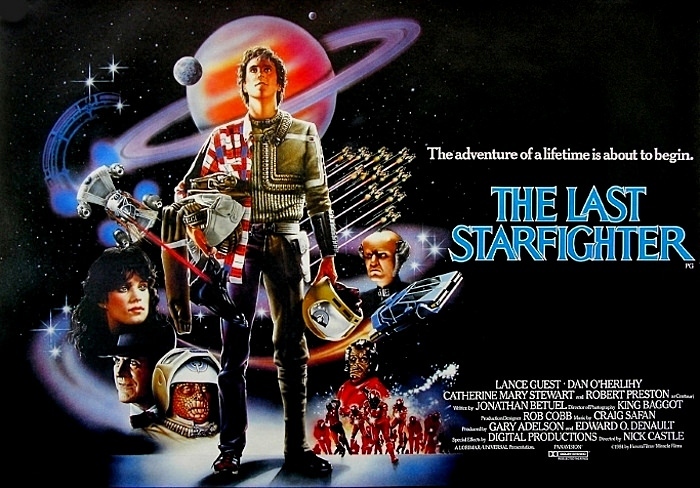 Funnily enough, Atari Inc. almost released that game under The Last Starfighter (TLSF) name. It was originally done as "Universe", but then they killed all their TLSF projects. It was eventually released as "Solaris" by Atari Corp.